UP Police say, 2 train passengers stab a ticket examiner when he asked them to show their train tickets in UP’s Kushinagar district (Uttar Pradesh). On Monday evening 2 passengers stabbed a ticket examiner in the S10 coach of the Delhi-bound Sapt Kranti Express, this happened near Kaptanganj, which is around 40km from the Gorakhpur Junction. 53-year-old Anjani Kumar was rushed to the nearest hospital in Gorakhpur, as of now the doctors have called his condition critical. 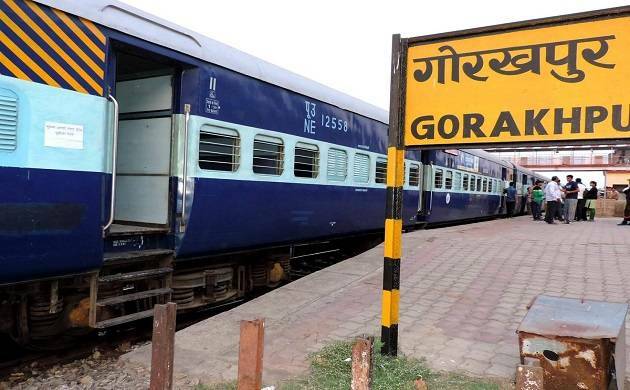 Inspector Ajeet Kumar Singh of the Government Railway Police said, No official case has been filed as of now, but the family members of the ticket examiner is planning to file the complaint really soon. The UP police have formed 2 search teams to trace and arrest the 2 passengers who stabbed the ticket examiner.